Ohio chocolate should not be just for special occasions and holidays. In fact every day should be National Ohio Chocolate Day! 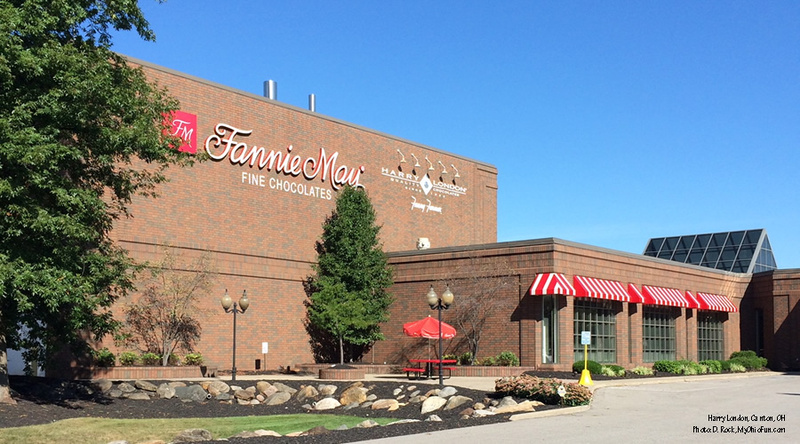 And what better way to celebrate than to enjoy a piece of chocolate made right here in Ohio. 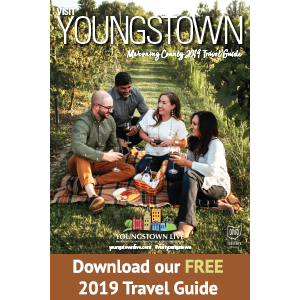 Below you will find a few of our favorite stops to stock up on our favorite confection, along with a few #MyOhioFun Road Trip notes. 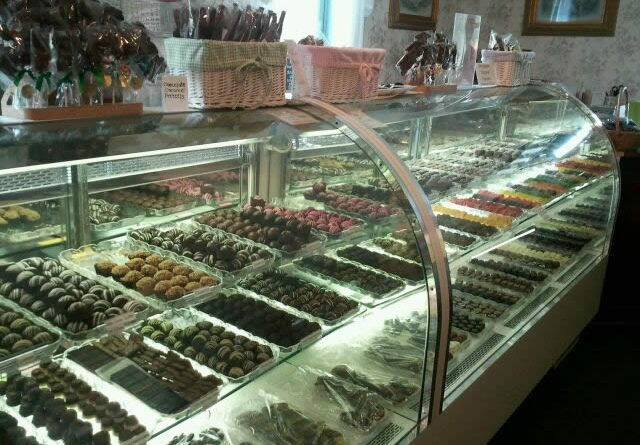 Marianne’s Chocolate shop is located on Bridge Street in Ashtabula, Ohio and is part of the Historic Ashtabula Harbor. I want to warn you, their chocolate covered potato chips are habit forming. 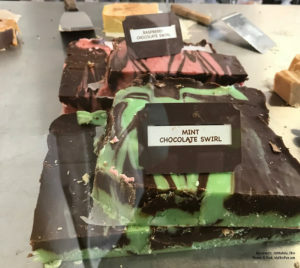 Besides a various selection of handmade chocolates, Marianne’s also offers a nice selection of homemade fudge. You will find plenty of history when visiting the area. The Harbor was once one of the busiest ports in the world. 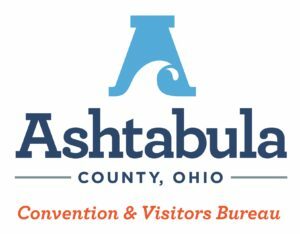 You can learn more about the area’s nautical history at the Ashtabula Maritime Museum. Another historical stop in Ashtabula, is the Hubbard House Museum. The home was built about 1841 and served as an end point on the Underground Railroad. Throughout the year, the area hosts the Beach Glass Festival and the Wine and Walleye Festival. Two festivals everyone should put on their bucket lists. A trip to Bridge Street would not be complete without enjoying a delicious lunch or dinner at one of the restaurants serving the area. The Bascule Bridge Grille, Briquettes Smokehouse, and Rennick Meat Market are three restaurants that make our list. 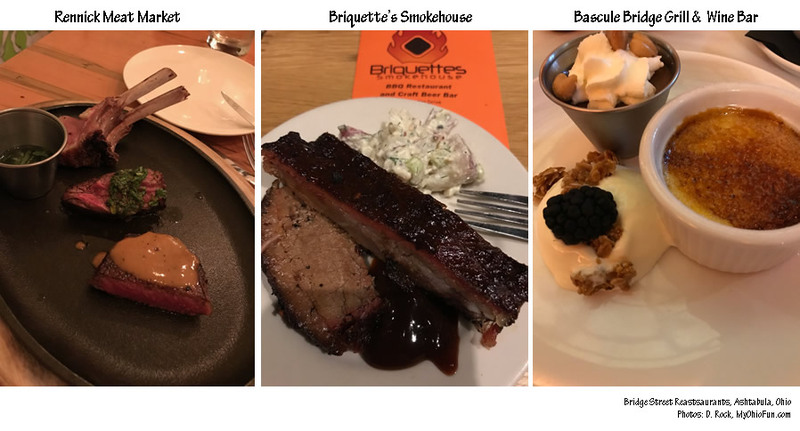 From the tasty ribs and the unique sauces at Briquette’s, to the delicious dessert choices at Bascule Bridge Grill, we are sure you will find something that makes you happy you stopped. 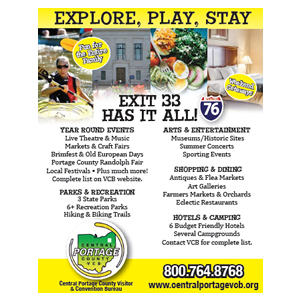 The Historic Ashtabula Harbor and Bridge Street are just a few of the places you can explore in Ashtabula County. 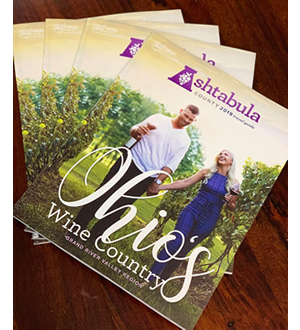 Ashtabula County is home to 19 covered bridges and is known as the Grand River Valley, which includes currently 24 wineries. Need a place to stay while you are venturing the area? We suggest the The Lodge and Conference Center in Geneva, or The Lakehouse Inn Winery. 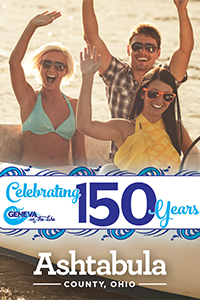 Both offer a wonderful view of Lake Erie and if staying during the summer season, both are within walking distance of all the action around Geneva-on-the-Lake. 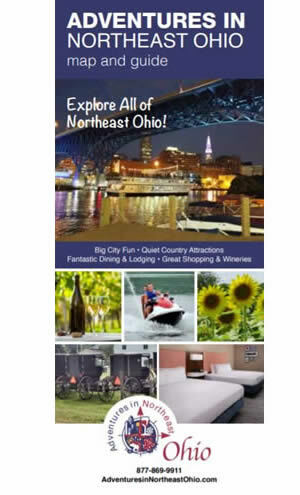 Various locations throughout Northern Ohio. 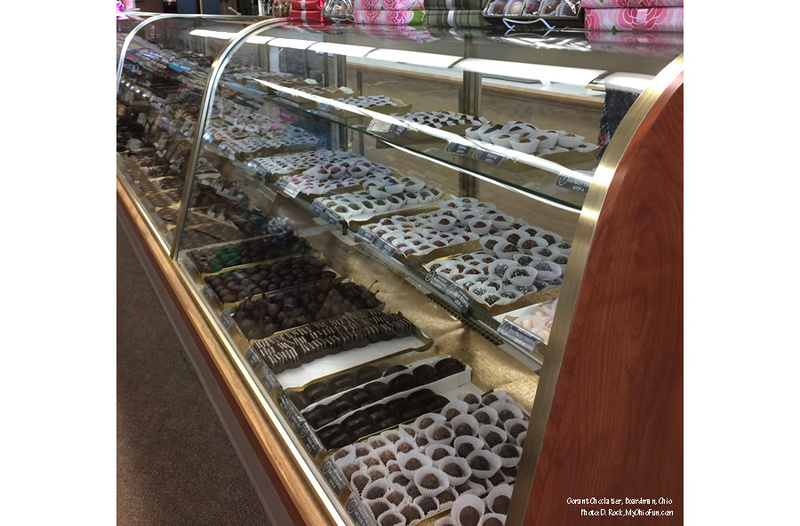 This hometown favorite, family run business has been making chocolate for over 80 years. Open House Tours are open to the public and appointments are not necessary. 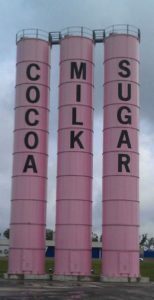 The above chocolate stops are located within Ohio’s fourth largest Amish community and a great place to take a one day trip. Learn more here. During the month of March, Geauga County celebrates Ohio Maple season, with festivals, pancake events, tree tapping and more. 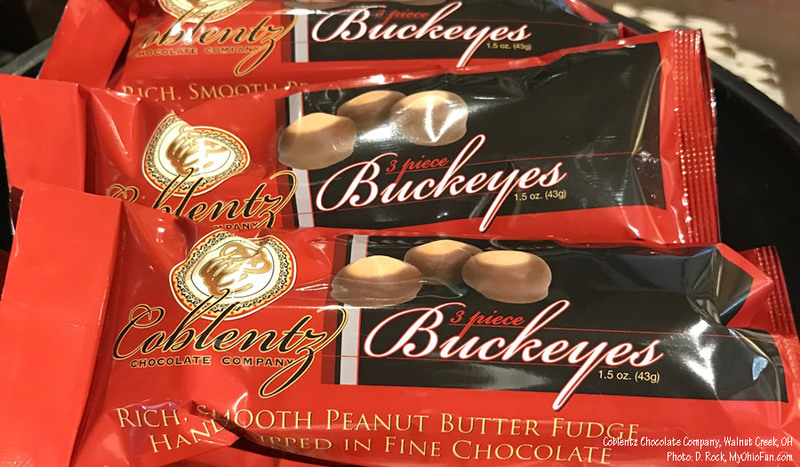 A family-owned and -operated business, Coblentz Chocolate Company began in 1987. 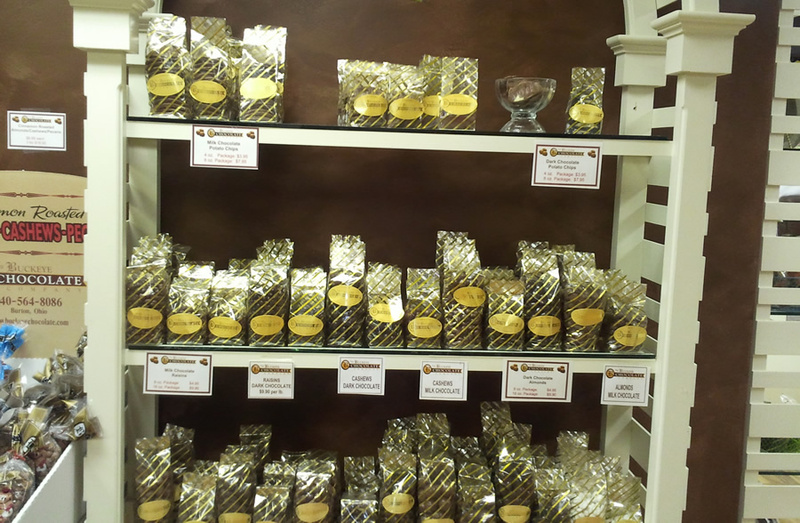 Gorant Chocolatiers has been producing delicious morsels of goodness since 1949. 1. The Mint Meltaways are delicious. 2. A quick 2-minute ride away from the factory is Diletto Winery, (8578 Market St). A great place to enjoy a glass of wine with your chocolate. 3. The Stone Fruit Coffee Company, (8414 Market St. #2), is also just around the corner. They offer fresh organically grown coffee and a very relaxing atmosphere. 4. 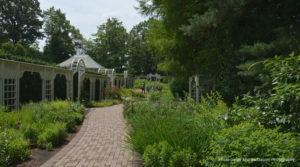 After eating all that delicious chocolate, a relaxing walk through a beautiful garden may be a great way to take off a few of those calories. Fellows Riverside Gardens is just a 15-20 minute ride from the factory, and well worth trip. Ben Heggy’s has been crafting chocolates since 1923. 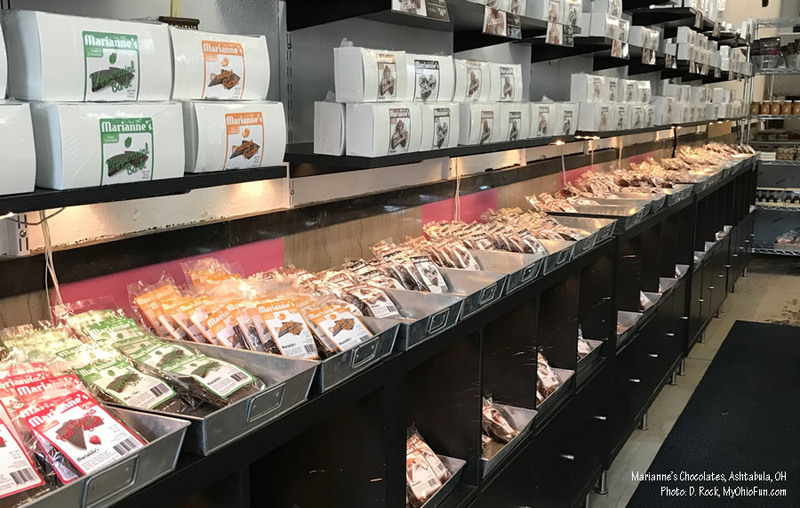 Besides various chocolates, Heggy’s also sells a selection of roasted nuts. Located in the shop is a little diner where you can order hamburgers, hot dogs and more. If you love french fries, we suggest that you order yourself a side order of fries. Their fries are fried in peanut oil and then topped with a pat of butter. For more information about tours click here. All of the above chocolate stops are located near tourist attractions and beautiful parks. 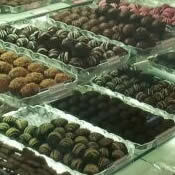 Enjoy a one day trip as you sample chocolates from around Ohio. 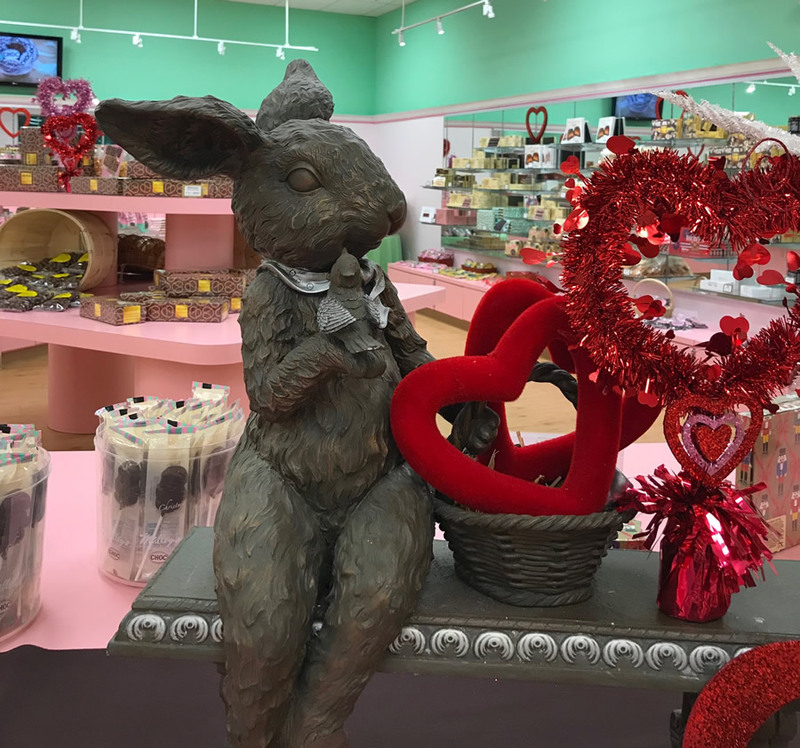 If your favorite chocolate stop did not make our list, feel free to let us know.